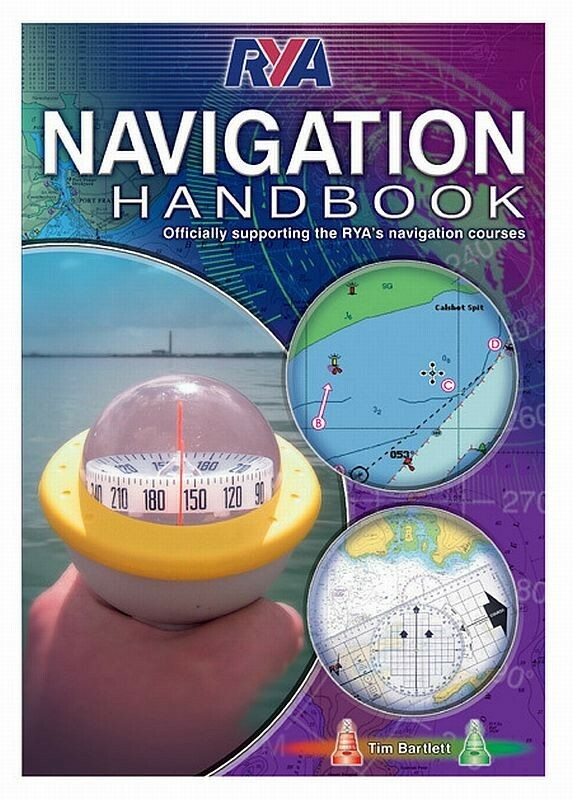 This book will help to ensure the development of a well rounded and competent navigator. Tim Bartlett is one of the country s leading experts on navigation. Tim learnt to navigate as part of his professional training at Dartmouth Naval College and then since leaving the navy has become the Technical Editor of Motor Boat and Yachting magazine.